The mainly forgotten story of the British and Australian tunnellers and their work on the Belgian Coast during the Great War. 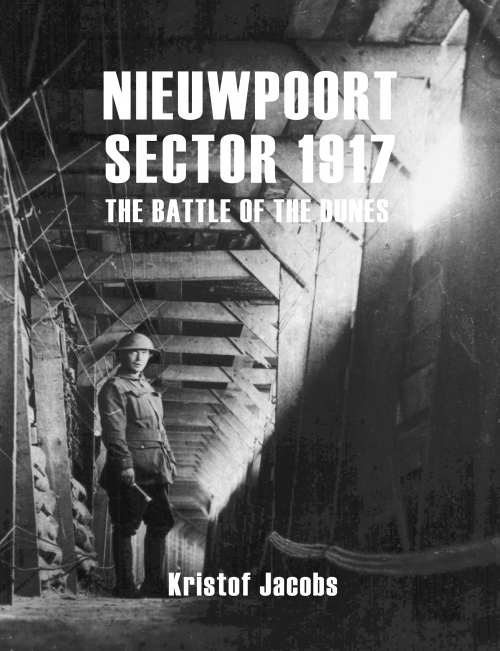 Based on historical documents, military archives, regimental records, testimonies and more than 350 photographs and pictures, the book covers the fighting around the Belgian coastal town of Nieuwpoort. Kristof Jacobs explores the presence of British and Australian soldiers at the Ijzer estuary in the build up to Third Ypres and highlights the work in the dunes including that of the Royal Engineers, the DorSet Regiment, the 135th Siege Battery, 2nd Australian Tunnelling Company and Operation Hush and the diary of Major W. E. Buckingham. 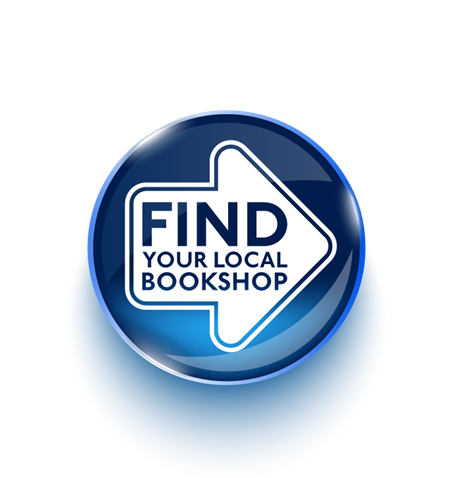 First-hand accounts are included throughout and complimented with the story of eighteen-year old Bert Fearns (1898–1997) a veteran from the 2nd/6th Bn Lancashire Fusiliers who ended up in Nieuwpoort in 1917. It was his story that first inspired the research for this book by Jacobs. After studying architecture, Kristof Jacobs got involved in WWI battlefield archaeology. He became one of the founding members of A.B.A.C. (Association for Battlefield Archaeology and Conservation) where we worked alongside historians Johan Vandewalle, Peter Barton and Jeremy Banning. In 2008 he was the director of the Vampir Dugour project at Zonnebeke.